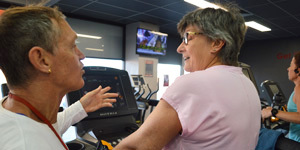 Specialising in exercise prescription for people with chronic conditions, elite athletes, injured workers and anyone interested in better health and fitness. 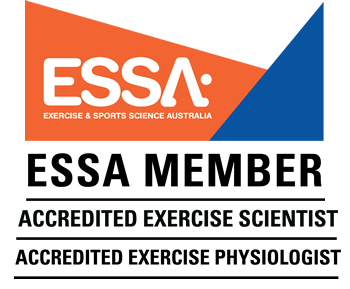 Hadyn J Muir MA Sp Sc ESSAM AEP AES is an Exercise Physiologist and one of Australia's leading Yoga and Pilates instructors. A lifelong fascination with the human body, and how it can be trained to perform at its best, led Hadyn to higher education learning in Physical Education (PE), Sports Science, Yoga and Phenomenology. 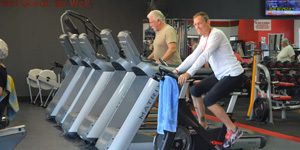 Hadyn is the proprietor of Time 2 Exercise, a home-grown business, specialising in Exercise Prescription for the apparently healthy, individuals with chronic conditions, the injured worker and the elite sportsperson/athlete. 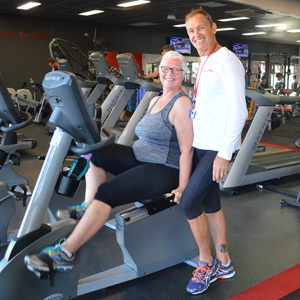 Time 2 Exercise run exercise intensives and Yoga retreats on tropical islands dotted along the east coast of Australia and conduct workshops for group exercise instructors in regional and remote areas across Australia. Hadyn teaches at Yoga studios and gyms in Hervey Bay and Maryborough, and leads Yoga and Exercise retreats on Fraser Island, Queensland, Australia. 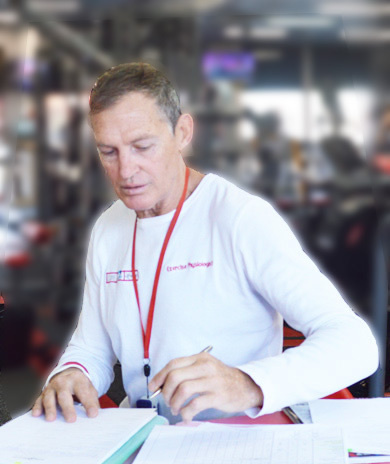 Hadyn uses the knowledge learned in graduate and postgraduate study, and over 20 years teaching experience, to safely lead participants of all experience levels through Raja Yoga, Pilates and exercise practice. Hadyn holds a Masters Degree in Sports Science and is currently working toward a Doctor Professional Studies Degree at the University of South Queensland. 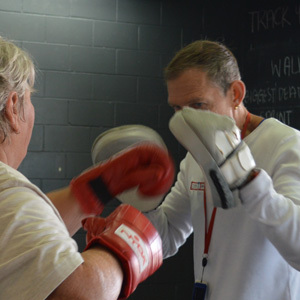 An accredited Exercise Physiologist with Exercise and Sports Science Australia (ESSA), Hadyn teaches an array of exercise classes and movement workshops, with an emphasis on balance, breath and meditative awareness.